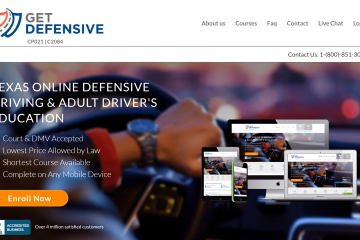 One of the oldest companies in online driver education, IDriveSafely has helped millions of drivers across the country get licensed, dismiss tickets and become better drivers using one of their dozens of courses. Read our review to see which of their courses is right for you. 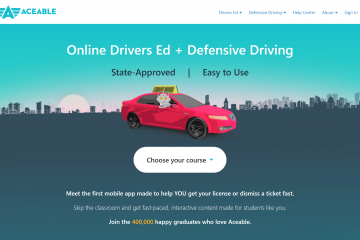 In less than 5 years, Aceable.com has grown from a tiny startup offering teen drivers ed on a mobile app to one of the biggest players in the online driving education market. Now they are expanding offerings into some very different areas. Read our review to see what else Aceable is up to. Across the country, driving school closures are at an all time high. What are the reasons for these closures, and what can you do in the event that your school closes in the middle of your driver training? 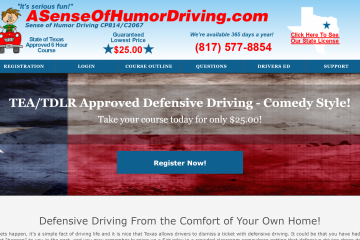 Choosing a defensive driving course can be overwhelming. Our guide will help you fight through the sales pitch noise and get to the course that is right for you. The benefits of parent-taught teacher’s ed are tremendous. How tremendous you ask? 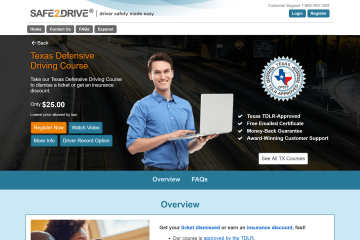 What’s the real difference between you teaching your child and a trained professional teaching your child to drive? 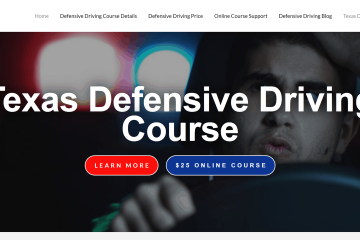 This article details how investing in your child’s driving education can help lower their stress of learning to drive and give you peace or mind for years to come. 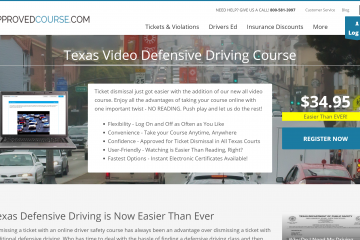 Of all the defensive driving courses offered in the state, DefensiveDrivingTX.com is one of the best because it is family owned, fast and easy, and leaves you with lasting driving wisdom. A great choice to get on your way to cheaper insurance and getting that pesky ticket dismissed! 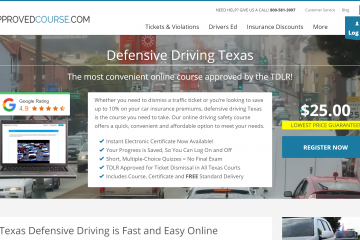 If you’ve waited until the last minute to take care of your defensive driving course requirement, this course is one of the fastest options out there to get you certified and get that ticket out of your sight. 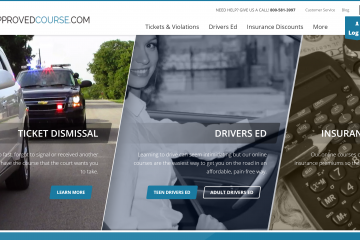 What if dismissing a ticket could be as easy as binge watching a little Netflix? Our review shows you how to clean up your driving record kicked back on your couch.